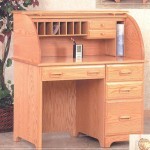 Rolltops are by far our most popular style of desk, but we also offer pedestal desk and credenzas. 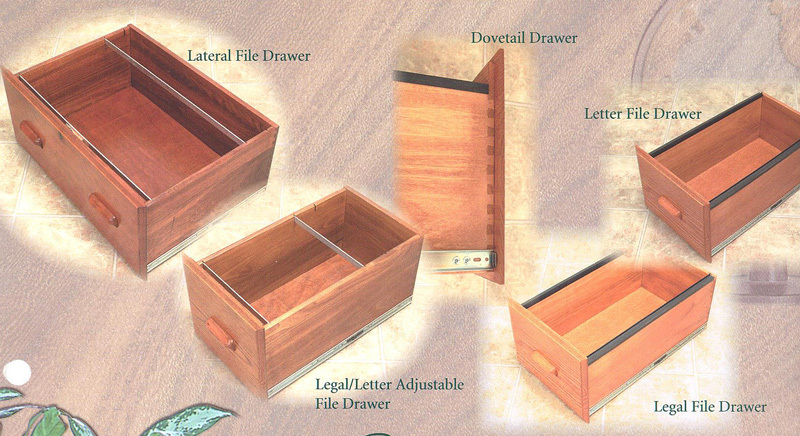 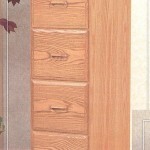 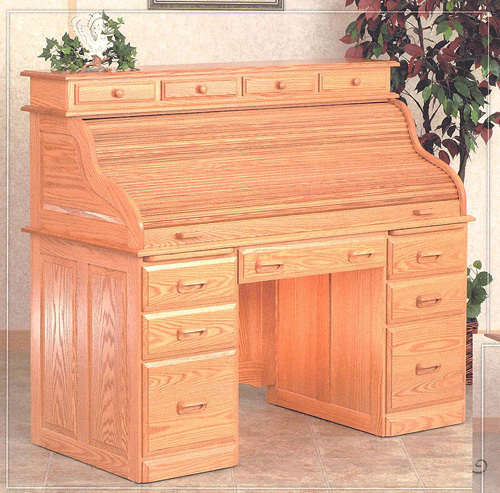 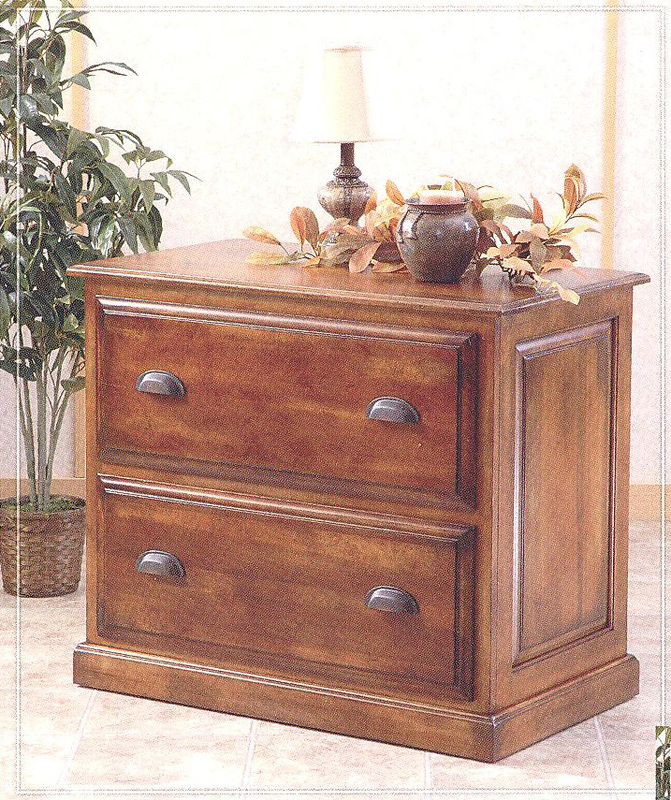 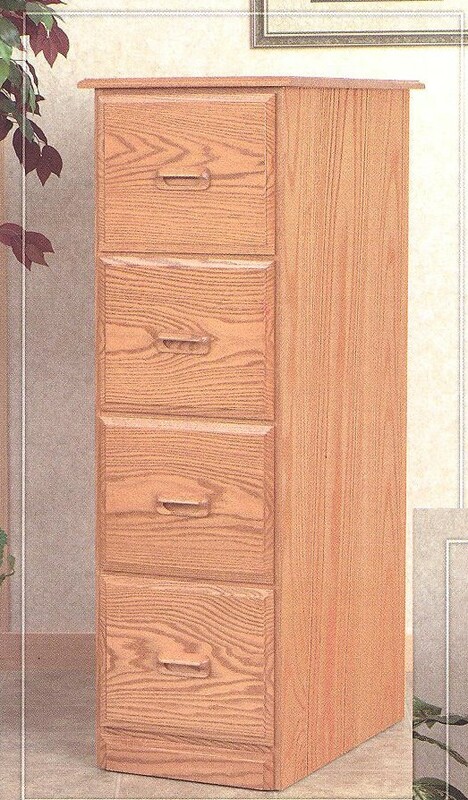 The drawer features in the desk include dovetail joints front and back with full extension glides that keep the drawers working properly for years to come. 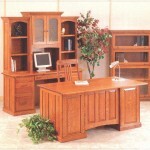 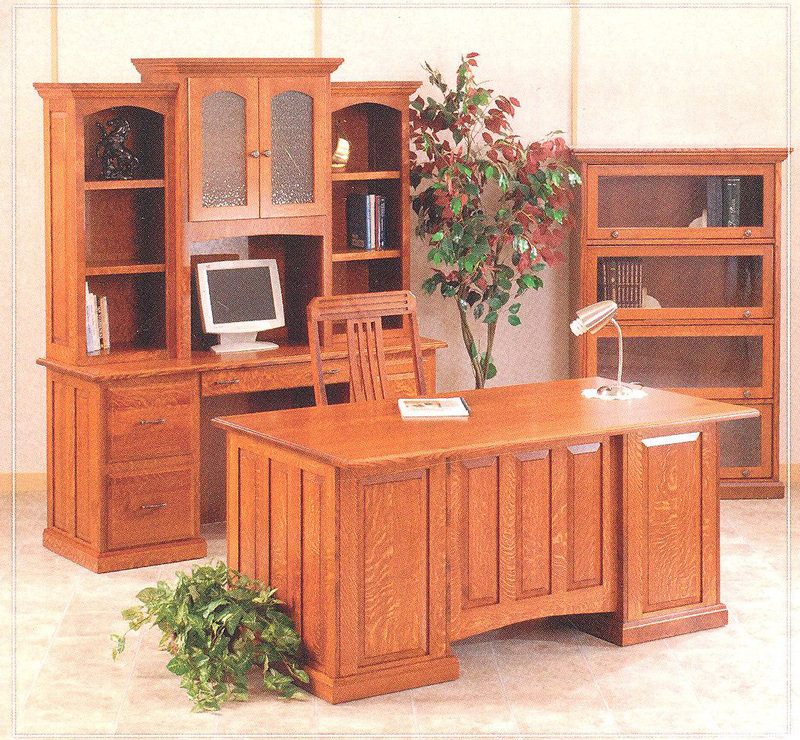 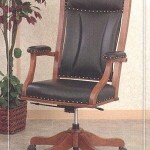 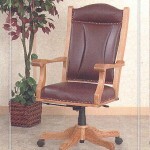 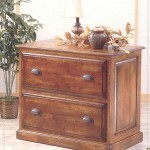 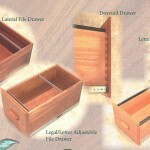 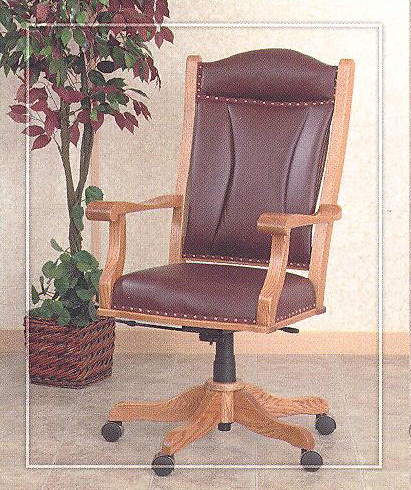 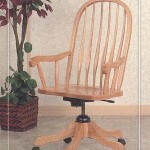 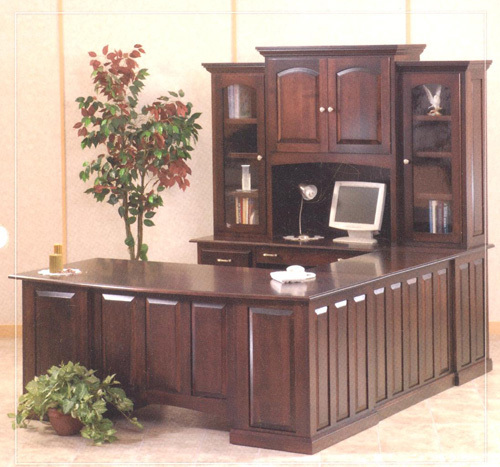 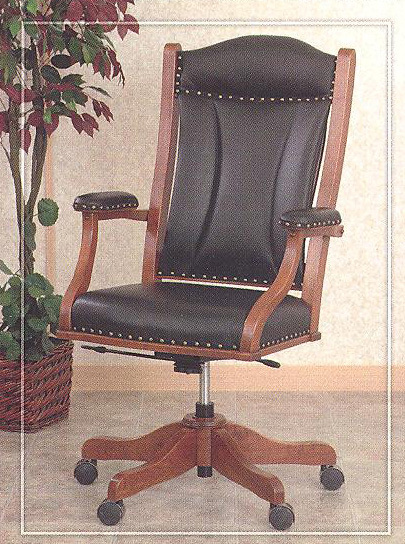 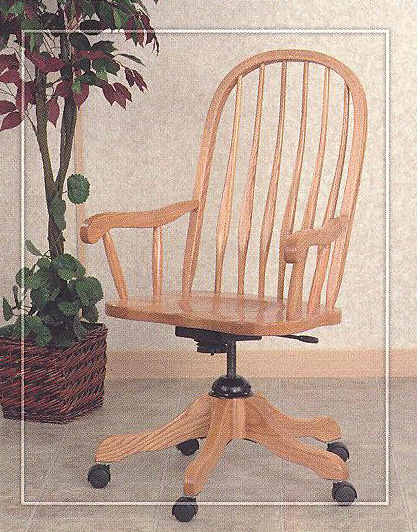 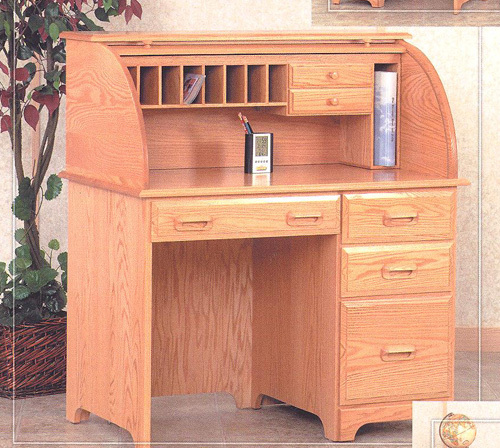 Desk chairs, file cabinets and bookcases are also available to complete your office. 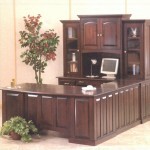 Bookcases can be built any size you need with different styles available to match your home or office.